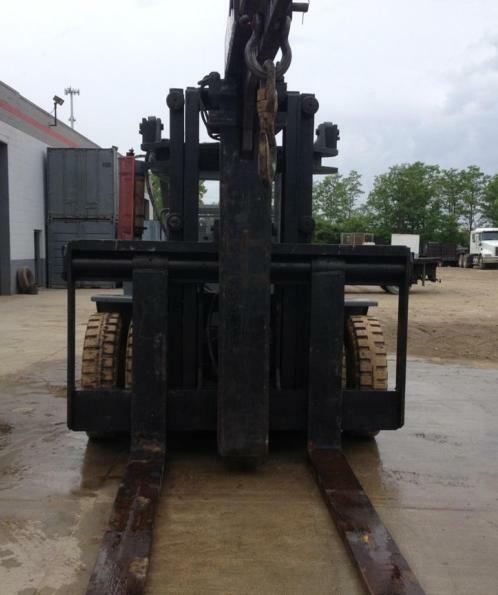 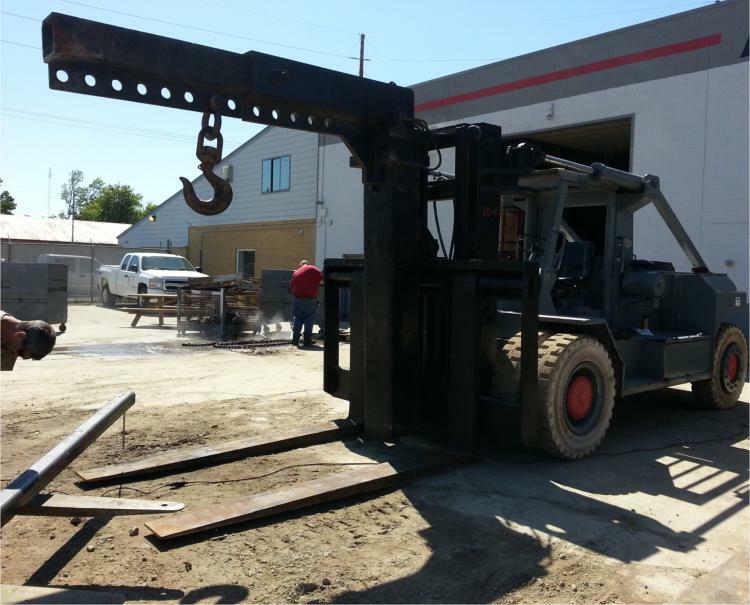 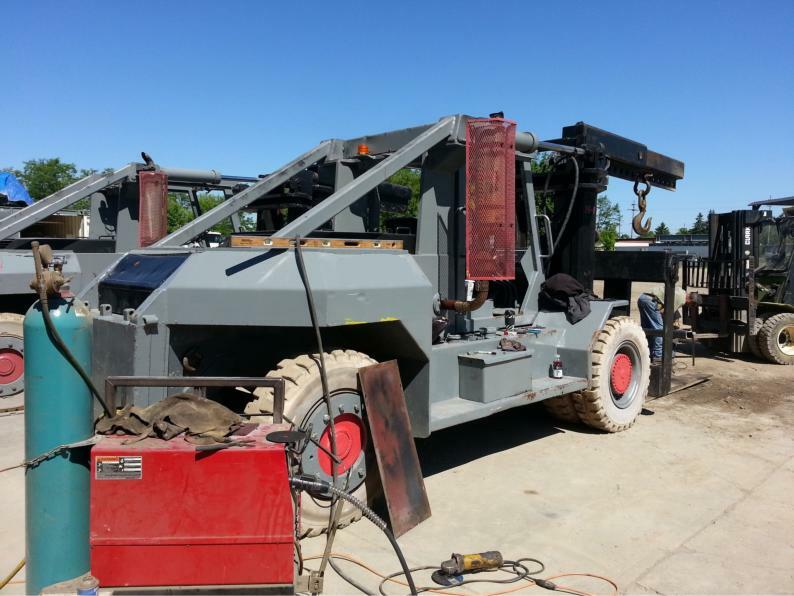 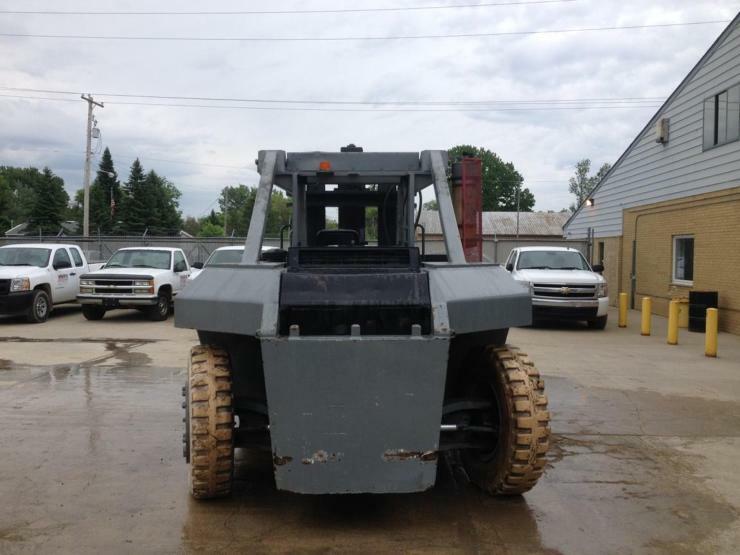 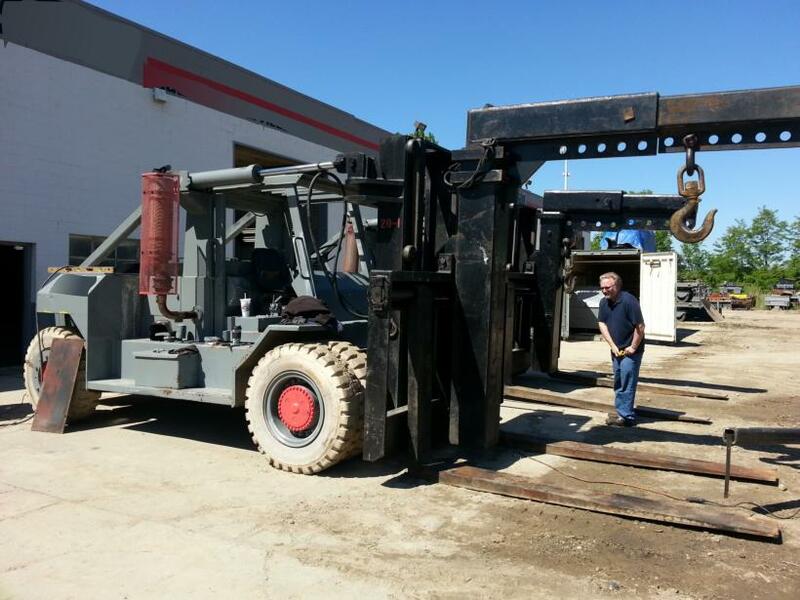 Two available – Remanufactured by a local rigger for 80,000lb capacity. 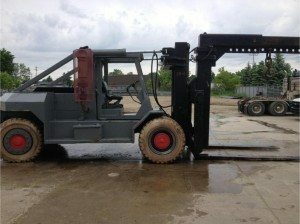 No tag. 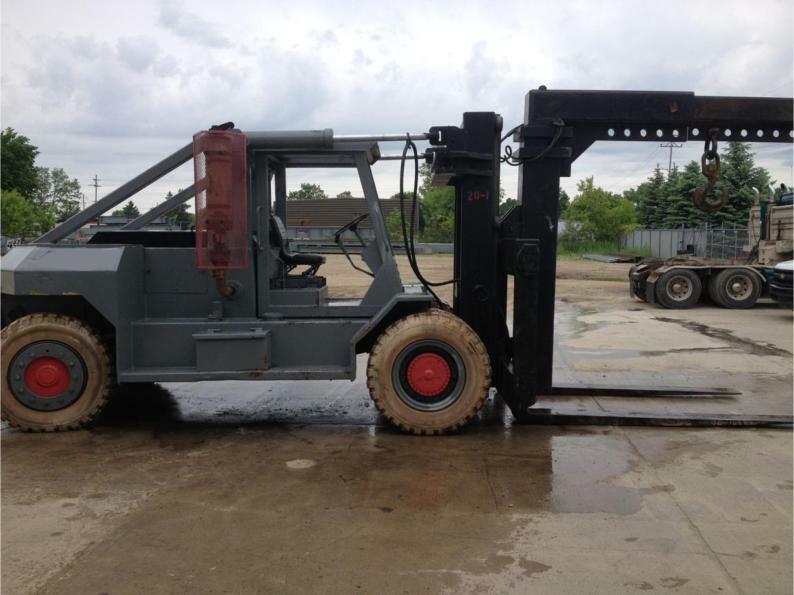 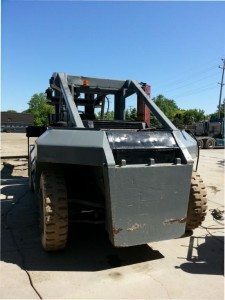 This entry was posted in Used Forklifts For Sale, 60,001 lb And Larger Forklifts, by mfg, Taylor Forklift For Sale, Capacity, 80000lb Forklift For Sale, 80k For Sale by supercharger4me. Bookmark the permalink.